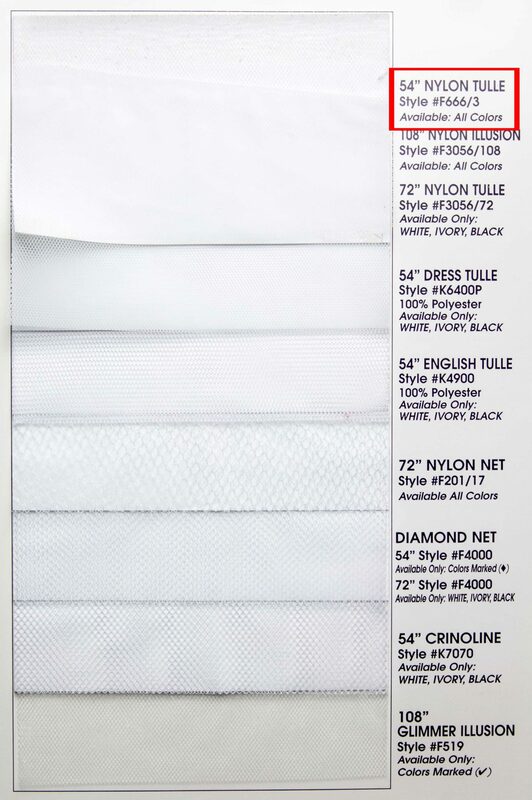 This versatile 54" Nylon Tulle consists of 100% Nylon. A lighter weight fabric offering a soft touch with a nice drape. Suitable for veils, blouses, lining apparel, bridal/formal wear, gowns, evening wear, costuming, shawls, wrap, pew bows and much more! 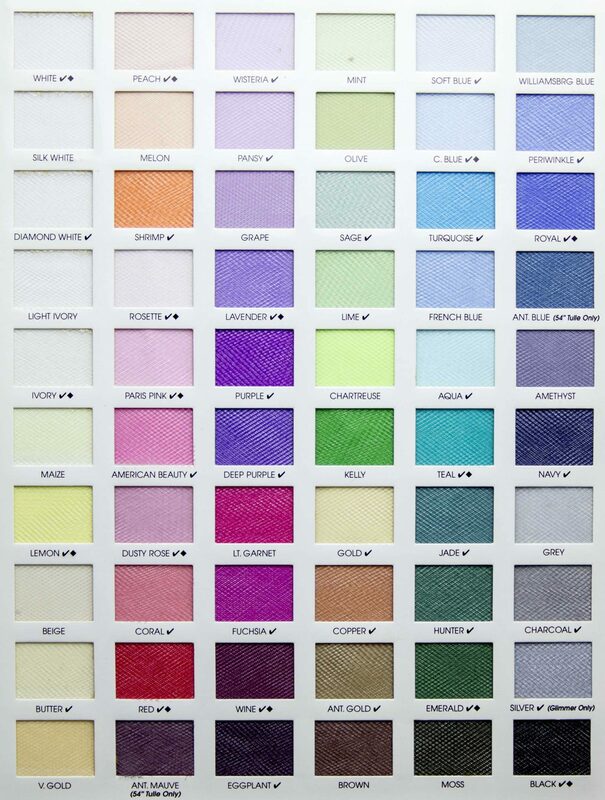 Available in 60 colors. Machine Washable.